Milk cheques are becoming increasingly influenced by milk butterfat levels, which makes avoiding the typical milk fat depression seen at turn-out vital. 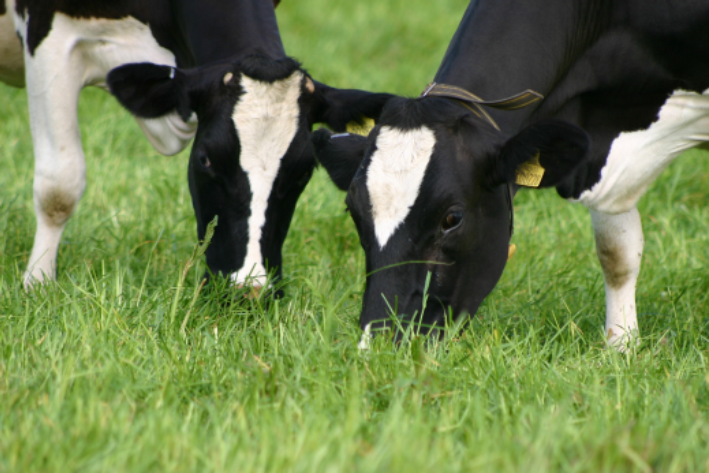 However, ensuring diets are balanced sufficiently to utilise grazing, whilst meeting milk contract requirements should be a priority. 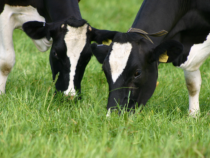 This dairy insight looks at the causes of the butterfat depression and investigates practical solutions, whilst reminding farmers that it is not always worth chasing butterfat, do the maths!